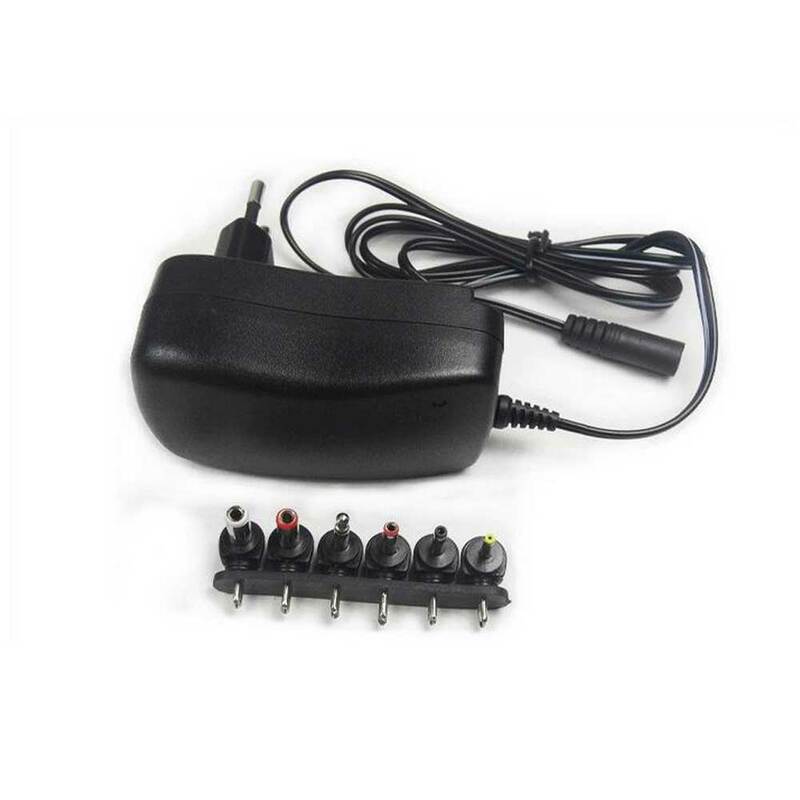 This Universal Power Supply 3-12V 1000mA is equipped with six connectors and very compact and super efficient universal 1000 mA plug-in adapter with 3-12 V output and LED indicator. 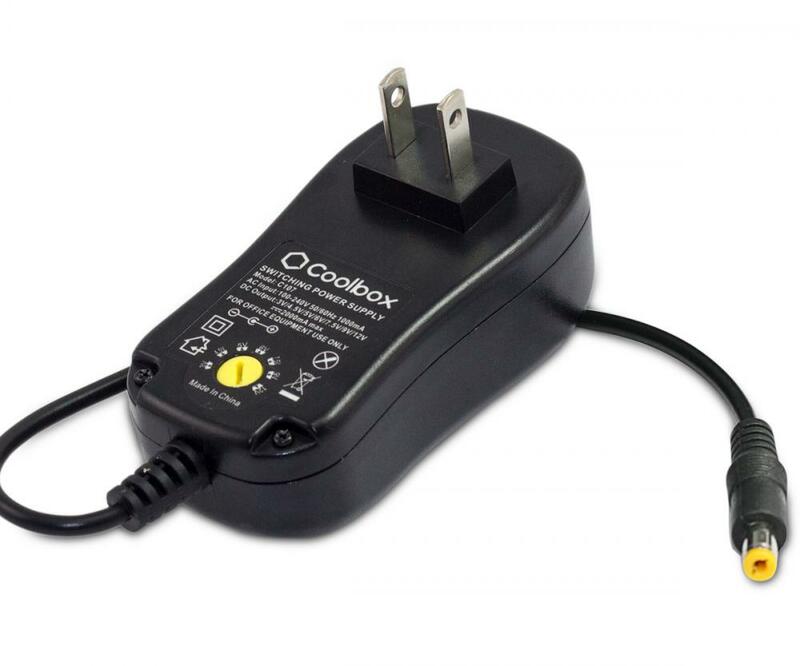 Please make sure you use the correct DC output setting before turning the power on. 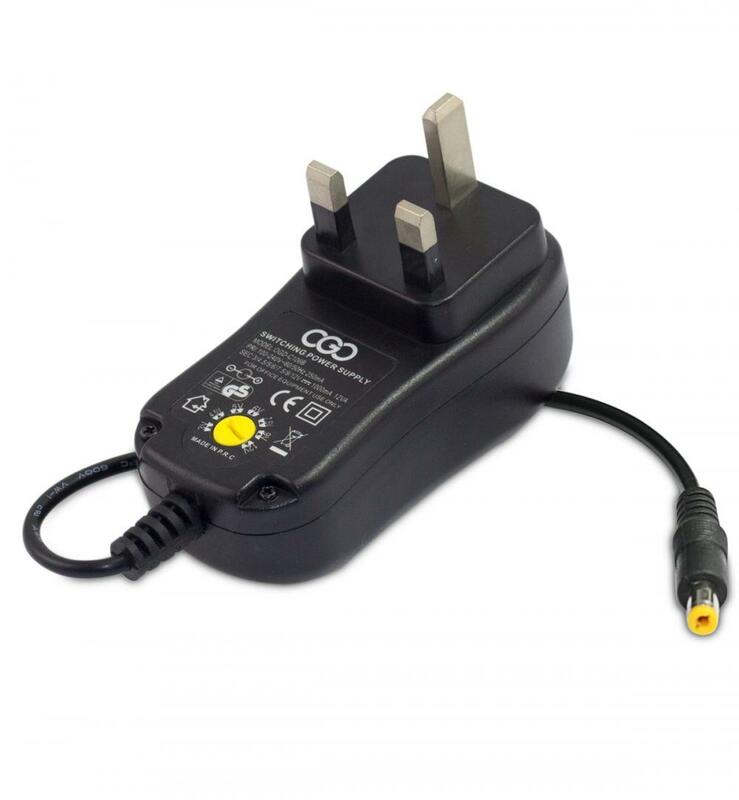 The DC output voltages supplied by this adaptor are clearly marked by the voltage selector switch. 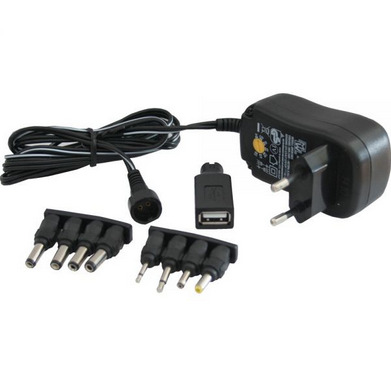 Looking for ideal Universal Power Adapter 3-12V 0.3A 3.6W Manufacturer & supplier ? We have a wide selection at great prices to help you get creative. 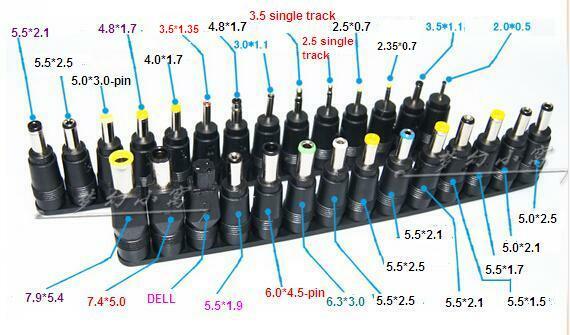 All the Universal Power Adapter 3-12V 0.6A 7.2W are quality guaranteed. 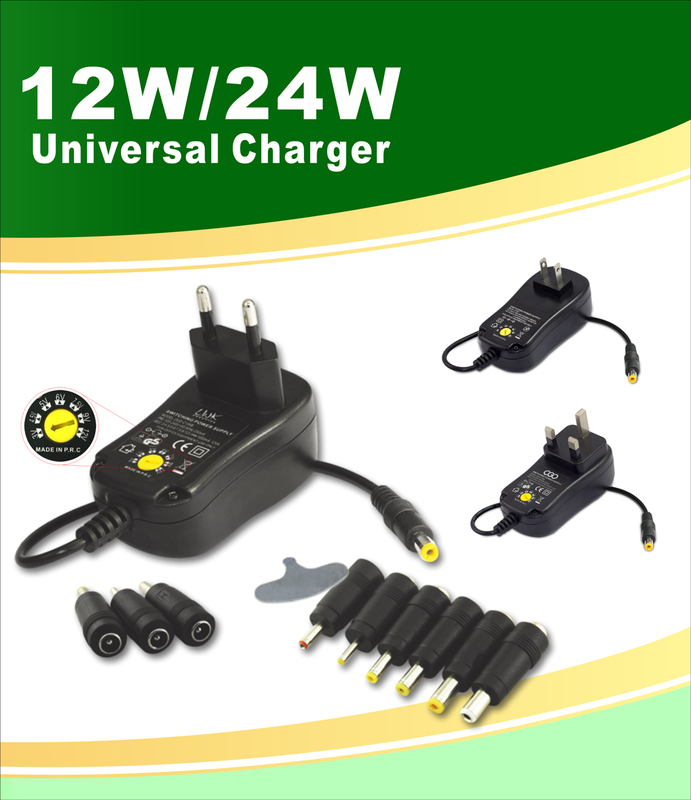 We are China Origin Factory of Universal Power Adapter 3-12V 1.0A 12.0W. If you have any question, please feel free to contact us.